Back in London, Handel finds a highly charged political landscape and reviews of his new work are mixed; meanwhile, he confronts the terrible truth that he is going blind. 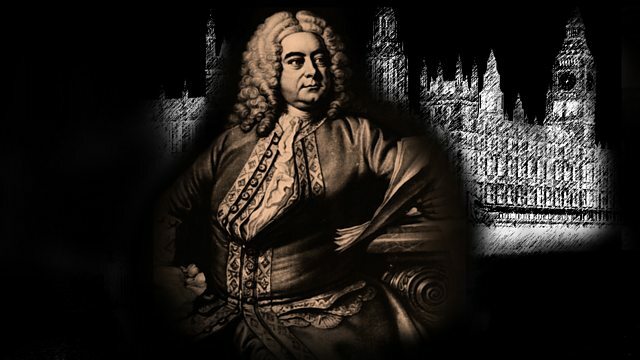 of music and musicians to tell Handel’s story. The readings will include music from Handel’s vast output.